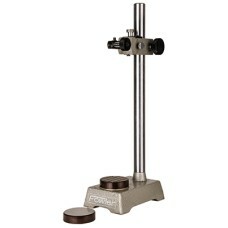 All Dial Gage Stands are on sale at Gaging.com! 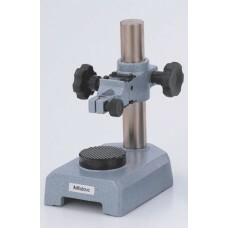 52-580-014-0 Fowler High Precision Dial Gage Stand 14"
﻿The 52-580-014-0 Fowler High Precision Dial Gage Stand 14" is on sale at Gaging.com! Fowler's Hi.. 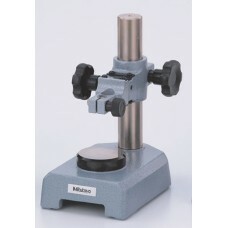 The Fowler 52-580-015-0 Deluxe Dial Gage Stand is on sale at Gaging.com • Measuring Range: 5"/125.. 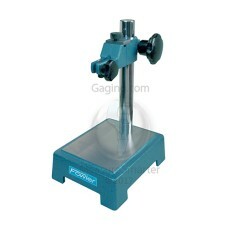 The 52-580-016-0 Fowler Economy Dial Gage Stand is on sale at Gaging.com Accepts all dial indi.. 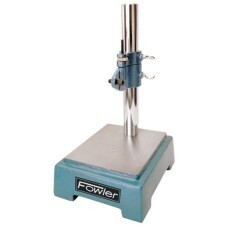 The Fowler 52-580-020-0 Economy Dial Gage Stand is on sale at Gaging.com! 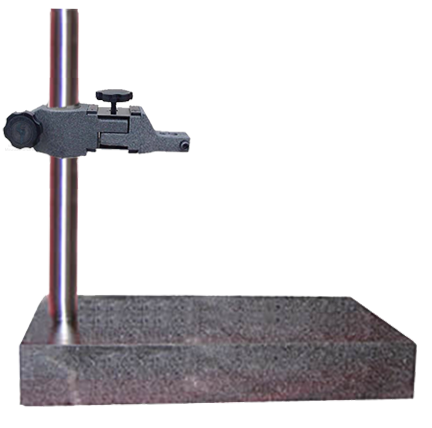 • Accepts all lug-back .. 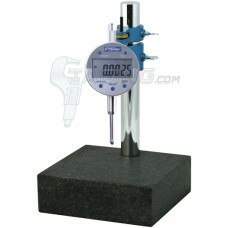 The 52-580-030 Fowler Granite Dial Gage Stand is on sale at Gaging.com Indicator not included wit.. 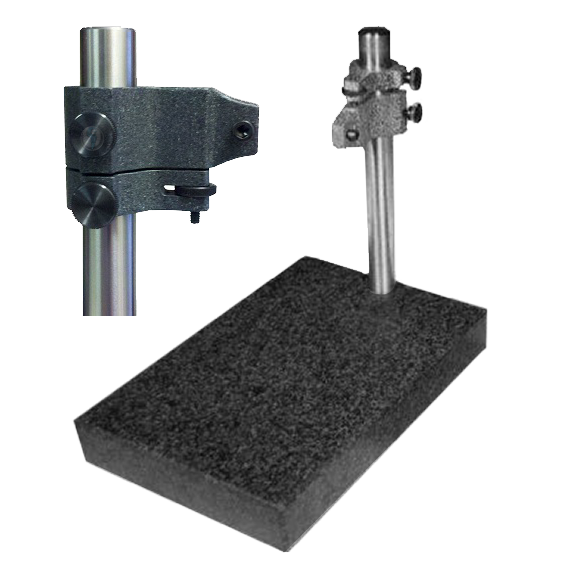 The 52-580-109 Fowler AGD Black Face Indicator & Stand Combo is on sale at Gaging.com! Black Face.. 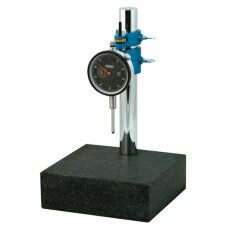 The 54-580-250 Fowler Indi-X-Blue Electronic Indicator & Stand Combo is on sale at Gaging.com! 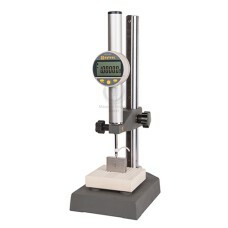 &..
54-618-578-0 Fowler Ceramic Dial Gage Stand, 4" x 4"
*Indicator not included with stand ﻿The 54-618-578-0 Fowler Ceramic Dial Gage Stand, 4" x 4"" is on.. 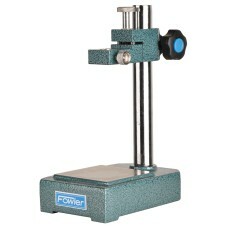 The NEW 54-618-580-0 Fowler-Sylvac High Accuracy Inspection Set is on sale at Gaging.com. 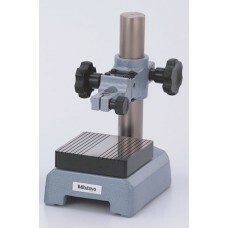 Measure Sm..